Learn what you can do to help our city and communities be more resilient to the challenges of the 21st century. 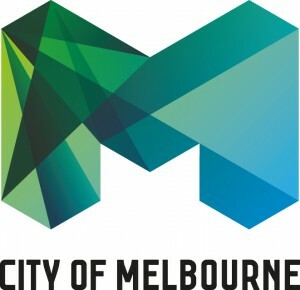 Are you interested in making a difference to Melbourne's urban resilience? Our resilience training sessions are designed to equip you with the knowledge and resources for the global practice of urban resilience. We provide an interactive environment where participants can apply new thinking to projects they are currently working on. We aim to build your capacity to be a resilience ambassador in your community or organisation. Explore practical case studies and tools to help individuals, communities, businesses, institutions and systems work together to adapt, survive and thrive. What are the characteristics and qualities of a city that can adapt, survive and thrive in the face of 21st century challenges? What distinguishes a resilient city from one that collapses in the face of disruption? Our training will teach you how to apply the City Resilience Framework and the Qualities of Resilience. We want to embed resilience capability across our city. "I really enjoyed being able to test the practical application of the resilience framework. I've already used this to spark greater discussions back within the organisation." 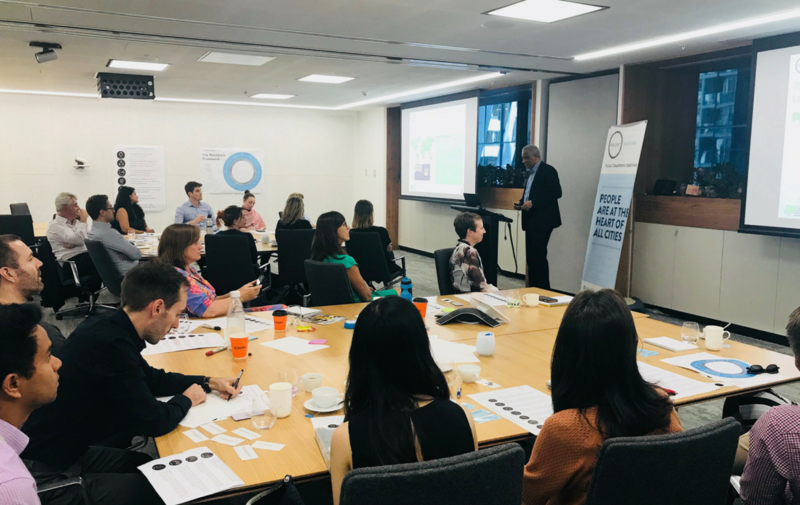 "I’ve come away with a significantly increased awareness of the factors that contribute to resilience, and with some really practical tools and methods to enable me to apply a ‘resilience lens’ to work I’m doing going forward." Find out more about our upcoming sessions and how you can get involved. Our April 2019 Resilience Fundamentals session is now open for registration. Training runs from 9am to 3pm and places fill up quickly so don't miss your chance to register. Registrations are essential. Details about the venue will also be announced soon. We charge a nominal fee of $100.00 (including GST) per participant to cover costs associated with running the training session. Lunch is included. We look forward to working with you and seeing you there. Our June 2019 Resilience Fundamentals session is now open for registration. Training runs from 9am to 3pm and places fill up quickly so don't miss your chance to register. Registrations are essential. Details about the venue will also be announced soon. Our August 2019 Resilience Fundamentals session is now open for registration. Training runs from 9am to 3pm and places fill up quickly so don't miss your chance to register. Registrations are essential. Details about the venue will also be announced soon. 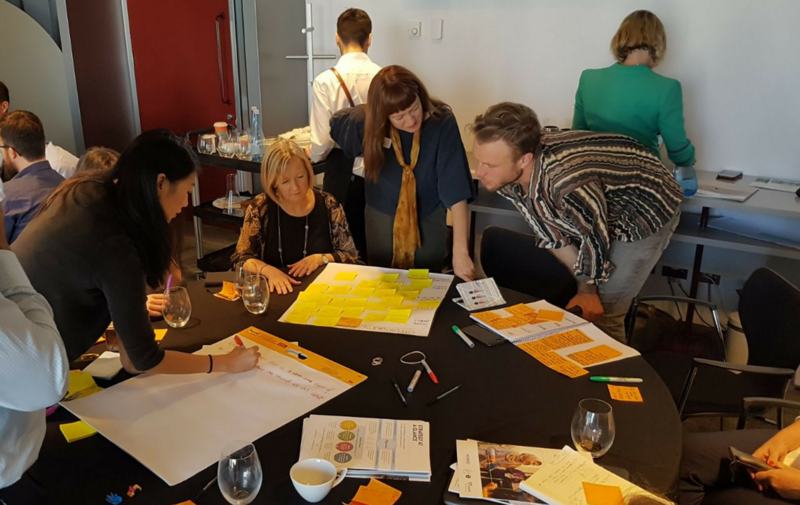 Resilience Fundamentals is suitable for local and state government professionals, corporate organisations and community groups. 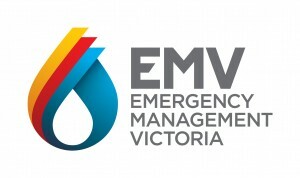 If you have a question about Resilience Fundamentals or if you are not sure if the training is suitable for you, please reach out to Resilient Melbourne Networks and Learning Manager, Maree Grenfell.